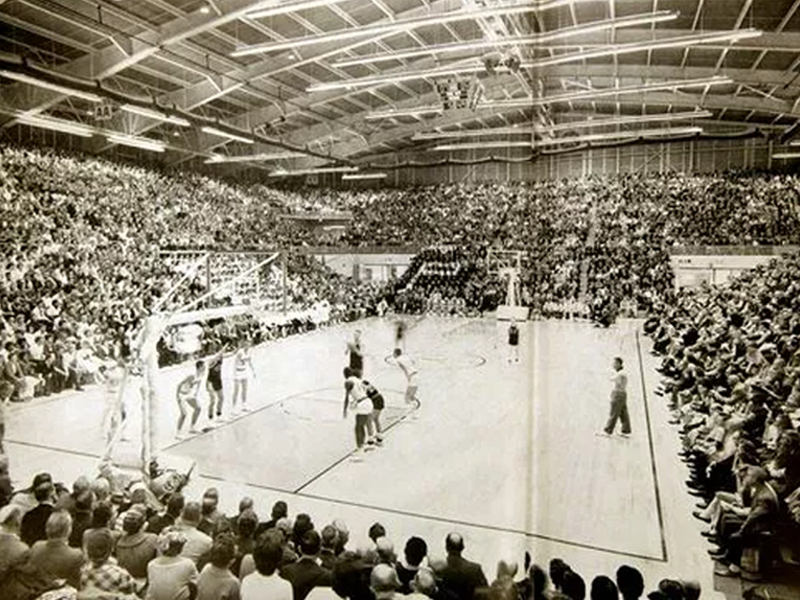 The Wigwam is the former Anderson High School and Gymnasium that closed to students in 2005 and closed its iconic gym in 2012. 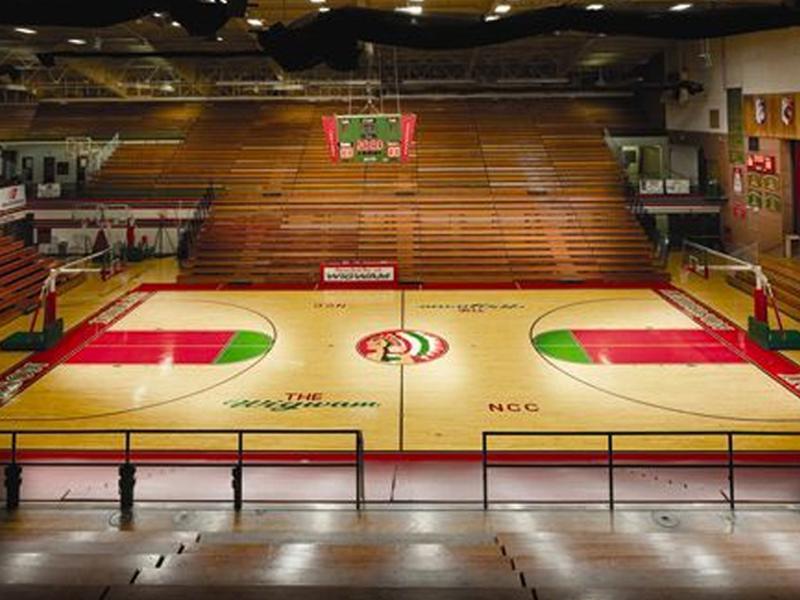 The gymnasium is widely known throughout the State of Indiana as it the SECOND largest high school gym in the USA! 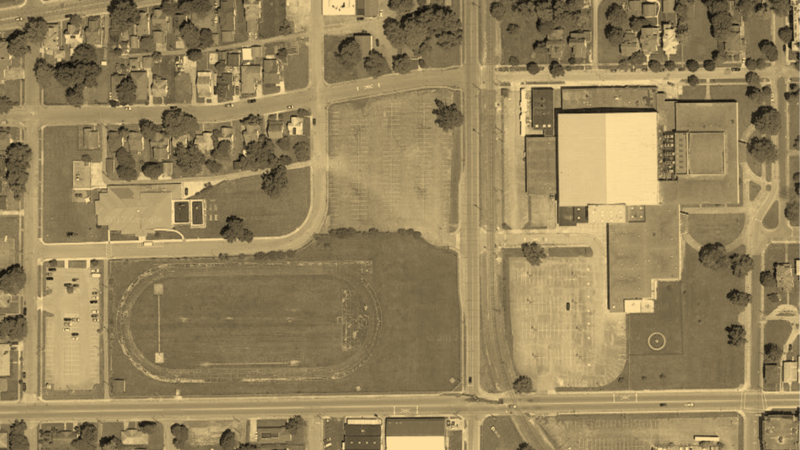 The revitalization of the Wigwam will provide jobs, training, education, health resources and housing to the immediately adjacent low‐income community and the residents of Madison County. 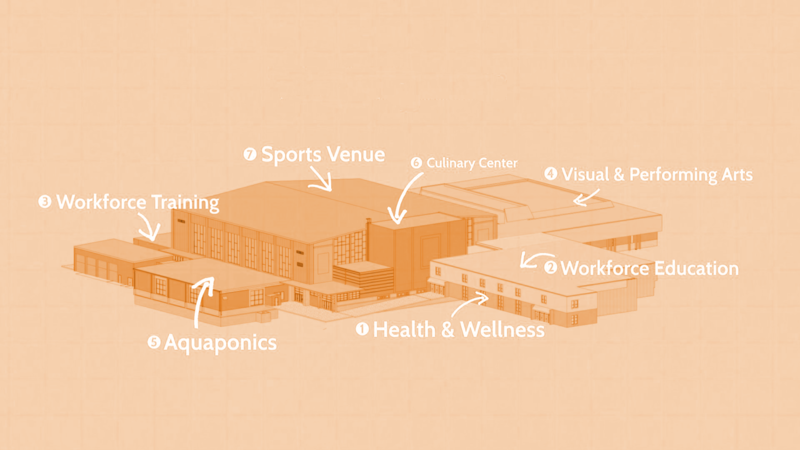 The plan calls for a partnership with the non-profit Job Source Inc., Anderson Township Trustees, Jane Pauley Health Center, local food purveyors and the Job Source Community Action Agency organization that will own, program, and manage the building’s gymnasium and athletic spaces. The building has approximately 135,000 square feet of useable space.